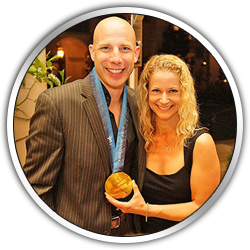 Below are a few of our dreams, allow me to bring yours to life! Trade in your OLD life for the GOLD Life and it starts by putting God first. Every dream of playing in the NBA? 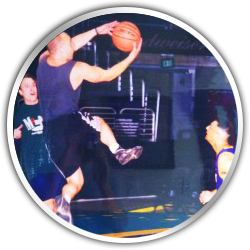 To bring the dream to life I rented out the Staples Center and played a game of hoops with my friends. 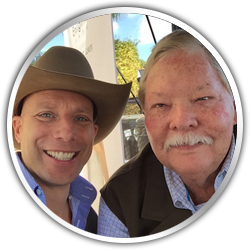 Having fun with Make a Wish founder Frank Shankwitz. Real Wealth! My precious daugther. 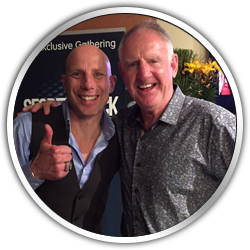 Ever dream of playing Pro Football? 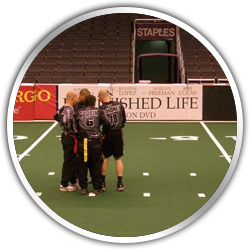 This was my dream since I was 7, once again I rented out the Staples Center so my friends and clients could enjoy a game of Arena Football. 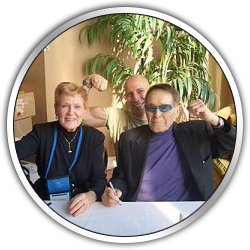 Having fun with the iconic Jack La Lane. 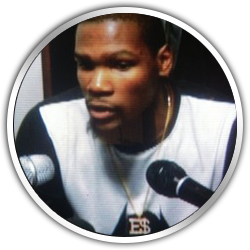 NBA star Kevin Durant shows major support with his Evan Money necklace. 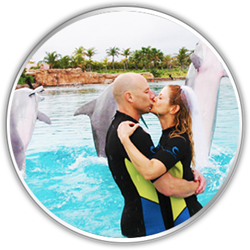 Our Dolphin wedding. My bride & I renew our vows in a different state or country ever year! Visit EvanLovesSusan.com for more. 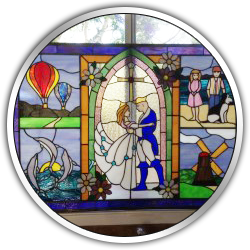 Beauty and the Beast inspired stained glass window showing our favorite renewals. 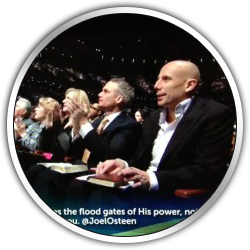 Sitting front row at Lakewood Church. 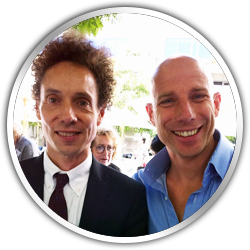 Enjoying an afternoon with my hair mentor Malcolm Gladwell. 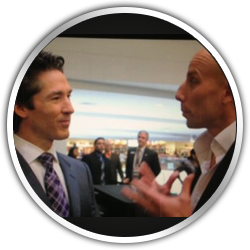 UGG Boot founder Brian Smith and I both started our first business on a shoe string budget and a prayer. 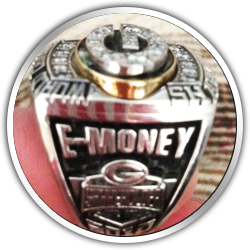 As part owner of the Green Bay Packers, I found a way to live my Super Bowl dream. 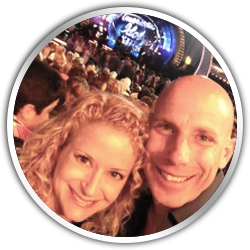 My bride always dreamed of going to the American Idol Finale. Ever dream of making a movie? You can do it! 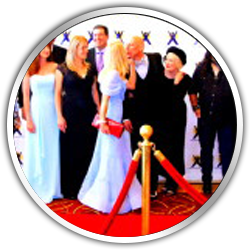 My bride and I kissing on the Red Carpet for the Words of Art premiere. 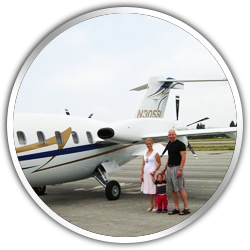 Have you ever dreamed of flying in a private plane? A fun get away trip to Las Vegas for the Arena Bowl. 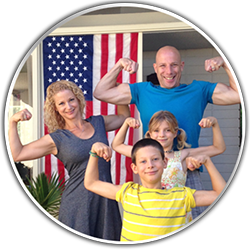 Fun with my family, the legacy of health. Have any crazy dreams? 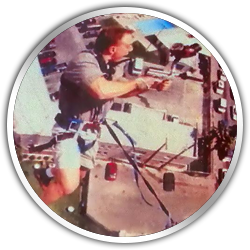 I was the first person to ever play Paintball while bungee jumping. 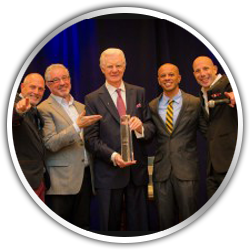 Co-Founded the Personal Growth Hall Of Fame with Greg S. Reid – Class of 2015: Bob Proctor. 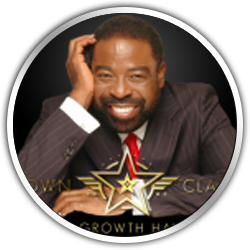 Personal Growth Hall of Fame – Class of 2015: Les Brown. 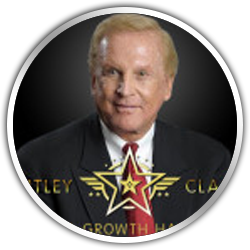 Personal Growth Hall of Fame – Class of 2015: Denis Waitley. 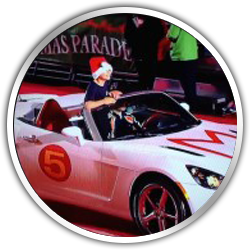 As a kid I loved to watch Speed Racer, now I have my own Mach 5. What’s your dream car? 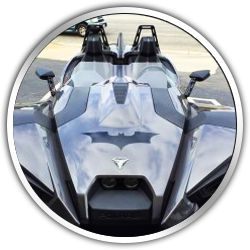 How about a Batmobile, here is my mini-bat. Ever Dream Of Making A Movie? 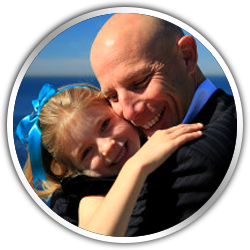 Ready To Bring Your God Given Dreams To Life?